Rebuild of the main packaging hall, construction of a new bottling hall; new extension to the tank farm. 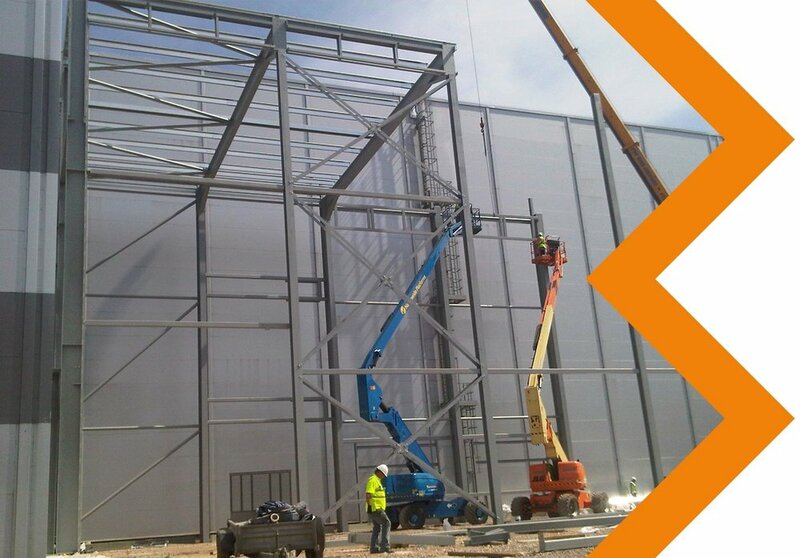 Construction of a high rise gas turbine rotor destacking facility, within the existing power station complex. The development of a new engineering, manufacturing training centre for Fareham college. To provide a visitor information centre and a shelter in the centre of pier approach on Bournemouth's seafront.